Micro-Make™ Orbital Sander oscillates in a circular pattern, giving you smooth, scratch-free finishes. Use whenever you need a small, compact sanding tool. 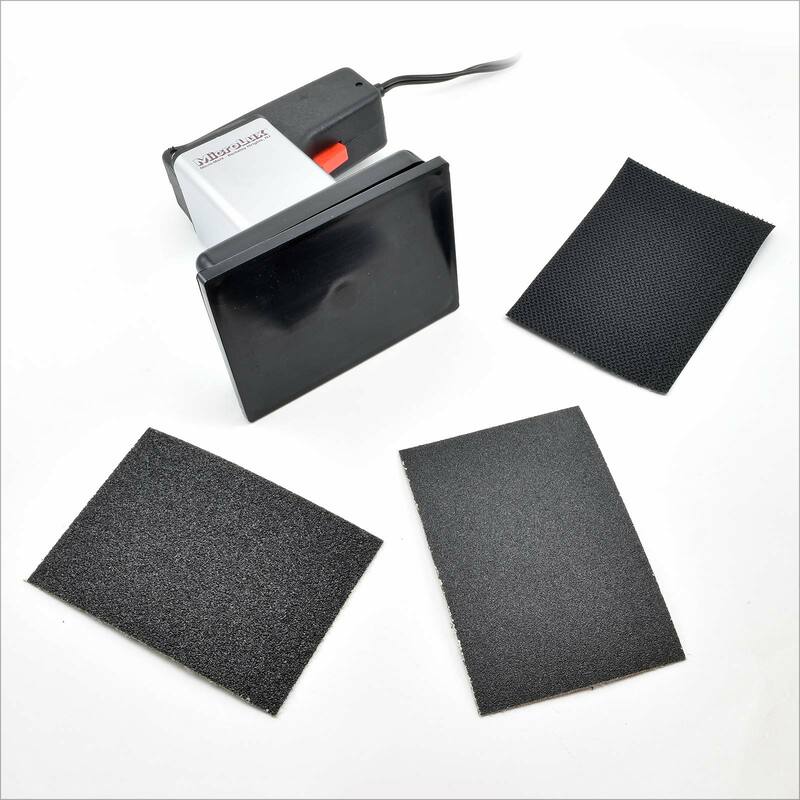 Now includes our new Hook-and-Loop Sandpaper System, with 2 sheets of loop-backed sandpaper and one PSA-backed hook sheet to be applied to the tool's sanding pad. Extra sanding papers with Hook and Loop are available under item #88199. Note: Customers with older tools that prefer Peel and Stick can still find extra sandpaper under #15247. Specifications: weight,10.3 oz. 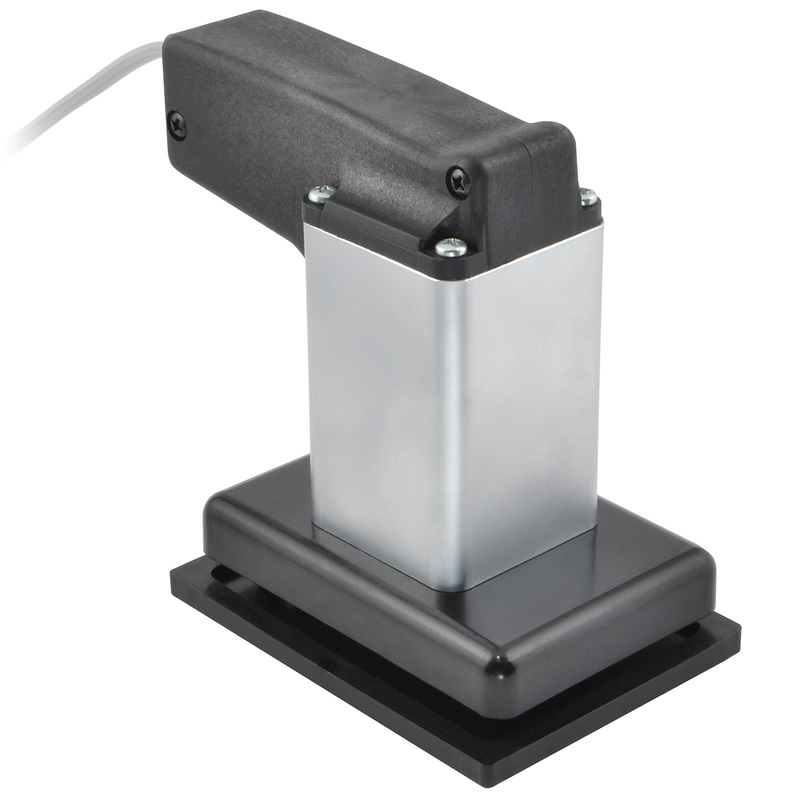 ; height, 4 inches; pad size, 2-1/2 inches x 3-1/2 inches; speed, 2,800 to 10,600 rpm; motor, 12VDC, 1.0 amp.